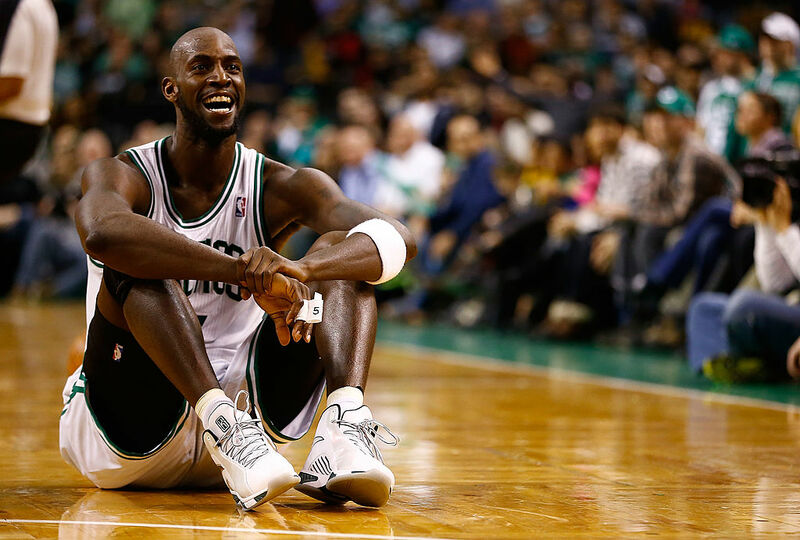 Kevin Garnett retired from the NBA just six days ago, and he’s already received some offers to come back as a coach. His top offer thus far: the defending champion Cleveland Cavaliers. Not a bad place to start a coaching career. Garnett’s retirement received a rather subtle reaction when compared to the recent retirements of Kobe Bryant and Tim Duncan, but there’s a reason Lue already wants him to come back and coach. “If they didn’t like what you were doing, they’d call you out to the side and tell you. They’d never call you out in front of everybody. Just having respect for everybody from the janitor to the owner. That’s our motto,” he said. 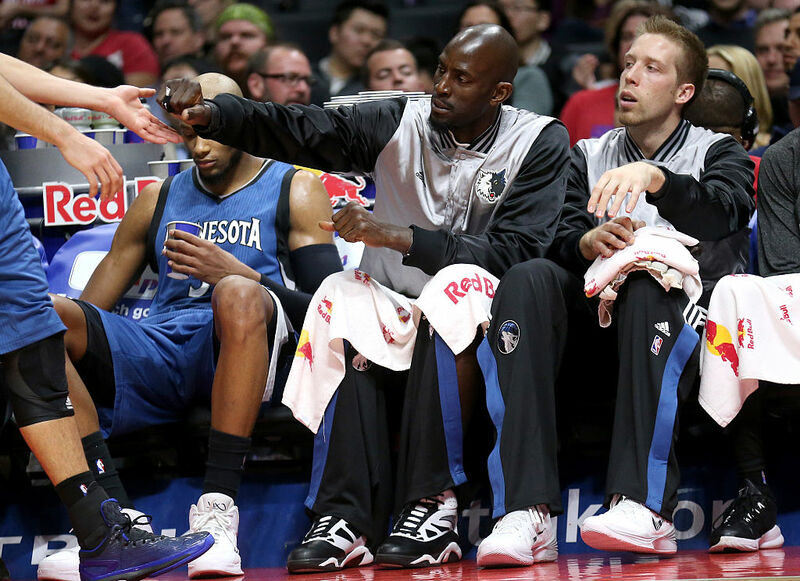 Garnett served as a kind of player/coach in his final years with the Minnesota Timberwolves. That is widely believed as the reason for his return to the team he began his career with, which now has a roster full of young, talented players. Garnett plans to be in Cleveland for the Cavaliers opening night ceremonies on October 25. Perhaps he will watch them raise the franchise’s first championship banner and decide he’s going to stick around.